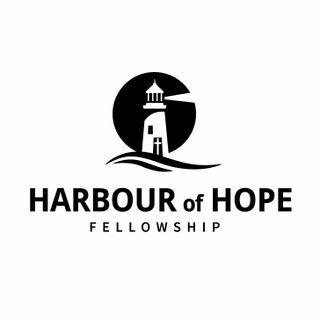 Messages and topics from Harbour of Hope Fellowship in Parry Sound, Ontario. Content will be primarily from our Sunday morning services. Harbour of Hope is an Anabaptist church located in Parry Sound, Ontario. We exist to share the good news of Jesus Christ with our community.